Glocal University provides medical services for all the students. Glocal University has started a full-fledged world class 300 bed Multi specialty hospital with all modern medical facilities such as General Medicine, ICU, Trauma centre, MRI, CT Scan, ECG, X-Ray and Laboratory Investigation. to provide immediate medical attention not only to the Students of the University but also to staff and other people from the locality. 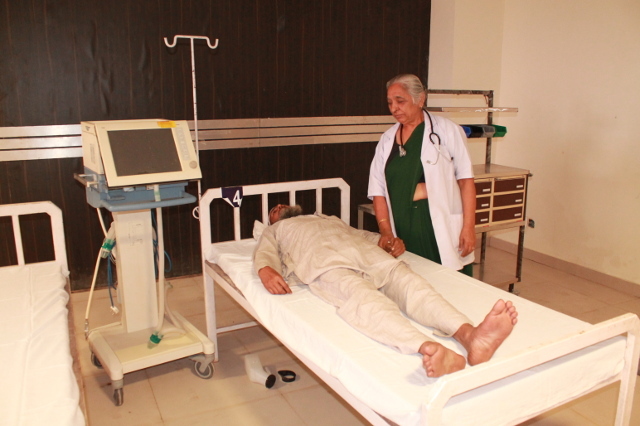 Glocal Hospital has tie-ups with the best hospitals in the Saharanpur and Dehradun. First aid services are available in the various departments and labs in the University campus itself. Full Time Medical officers are available in the Campus to take care of students. The University has two 24x7 ambulance vans to take the patient from the campus to hospitals.